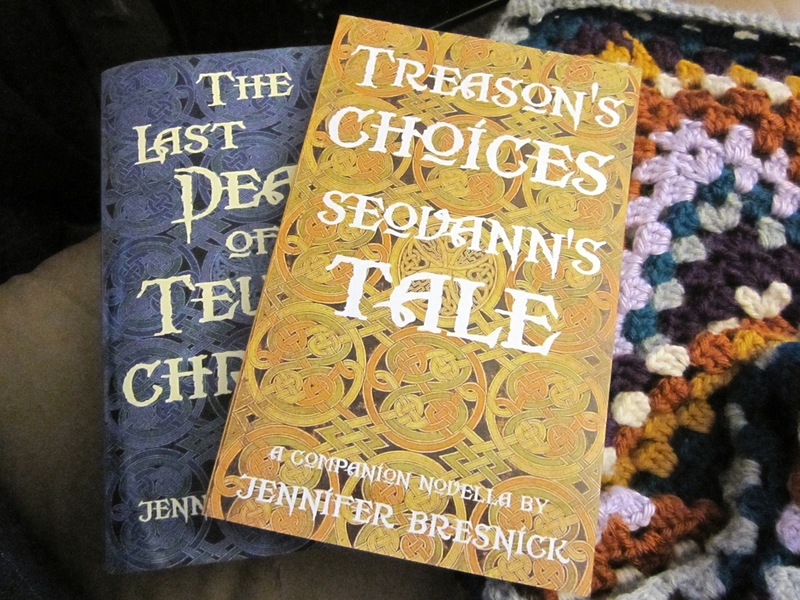 Except the new paperback of Treason’s Choices, which looks amazing and wonderful and makes me very happy. Seeing them together is pretty darn neat. I can’t wait to add The Spoil of Zanuth-Karun to the mix, although honestly, my titles are so long and cumbersome that most people will probably get tired of reading even before they open the cover. I really am going to get better at that. If you’re interested in picking up a copy, you can find it from CreateSpace here. The Amazon listing should be available in a few days. You can also download it for free from Smashwords. On a sadder note, like anyone who has looked at the news today, I’m shocked and incredibly upset about the events in Aurora, CO this morning. Fans of fantasy, sci-fi, and the comic book universes often overlap, and it’s a terrible blow to that community as well as to the nation as a whole. I hope that as authors and readers of speculative fiction, which often includes violence as a plot device, we can maintain the boundaries between make-believe and reality. I also hope that as members of a larger society, we can stay aware of the mental health needs of the people around us in order to try to prevent senseless tragedies like this from happening in the future.